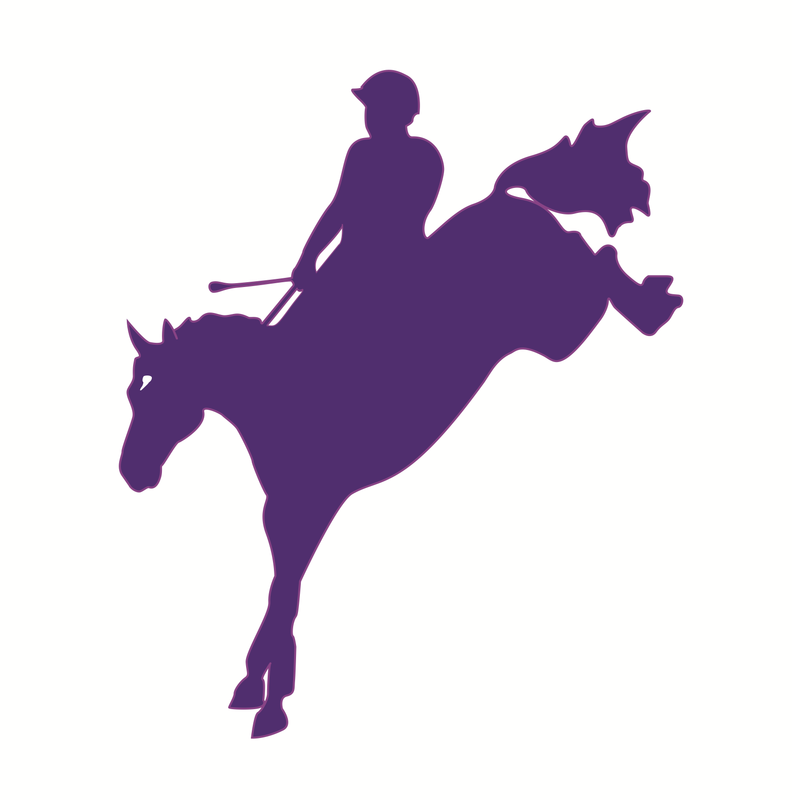 KG Eventing is very excited to be partnered with Volataire Design. After struggling to find the ideal saddle for Oz Polychrome, Katy found the perfect solution in her Voltaire “Palm Beach” jump saddle. Not only does it offer a stable fit for Polly, but it also provides a secure and balanced seat for Katy, combining for optimal performance. The greatest features are the short tree points, which allow Polly full freedom in her shoulder when jumping and galloping.